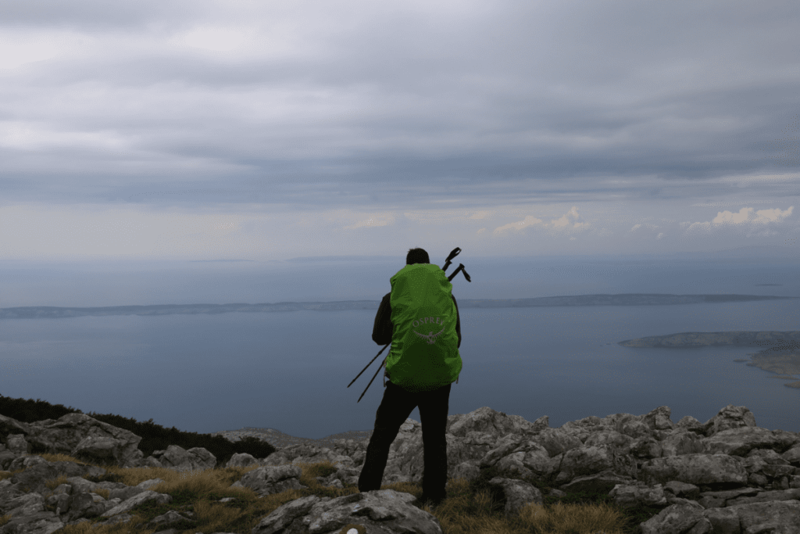 PHOTO Highlander Velebit truly was an adventure of a lifetime! 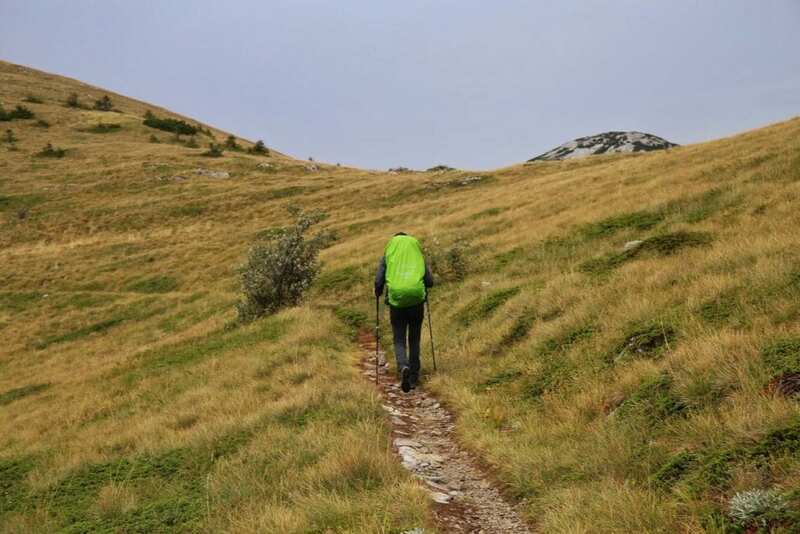 by	Plitvice Times	6. September 2018. 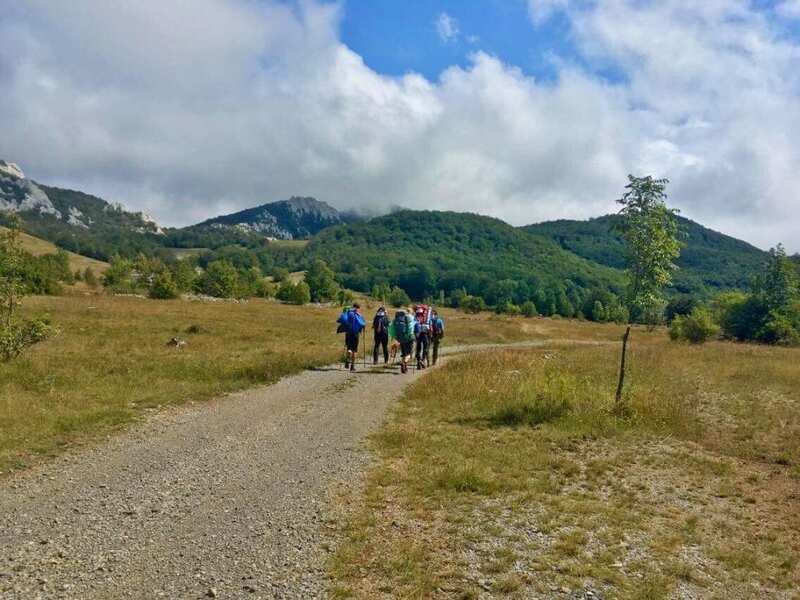 The first five days of September were reserved for Highlander Velebit – the adventure of a lifetime where 98 participants competed for the title of the new Croatian Highlander. 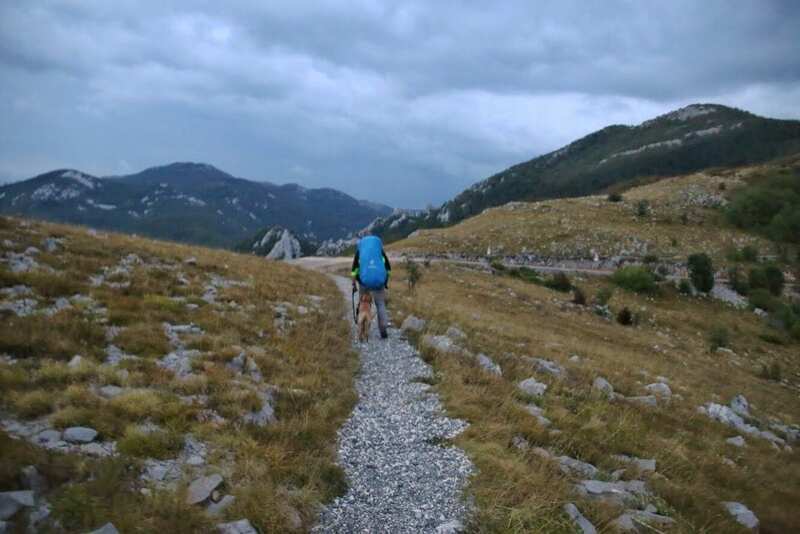 This year’s Highlander Velebit was held at the 104 km long route through the most beautiful mountain parts of Croatia and two National Parks: Northern Velebit and Paklenica. 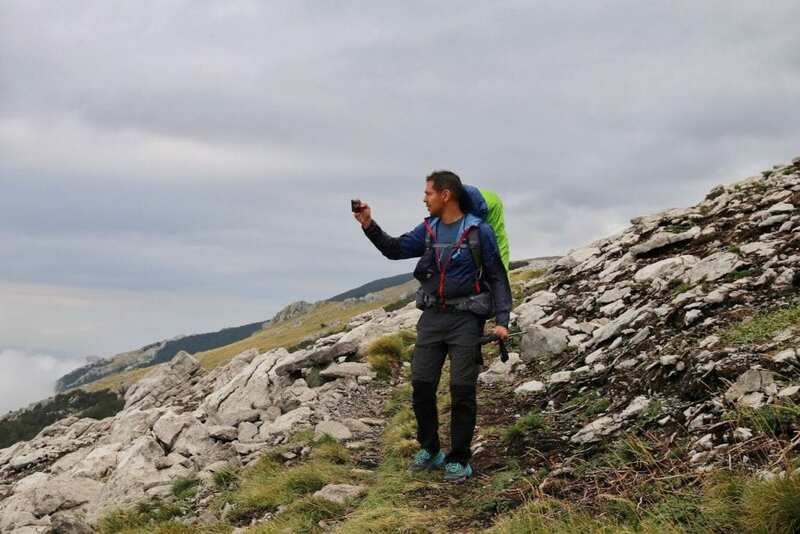 The route started at Zavižan, and the brave man had to pass 4 control points – Skorpovac, Baške Oštarije, Panos and Veliko Rujno before conquering the Velika Paklenica. 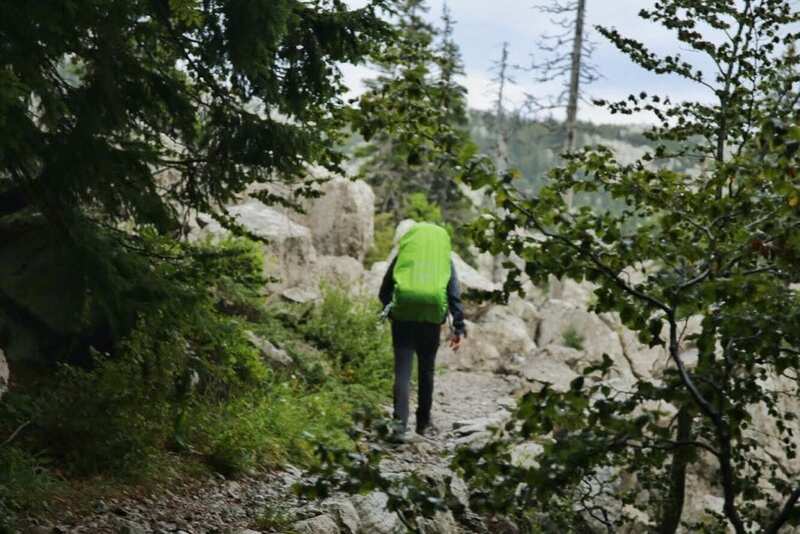 It was a test of physical endurance, mental strength and mountaineering skills! 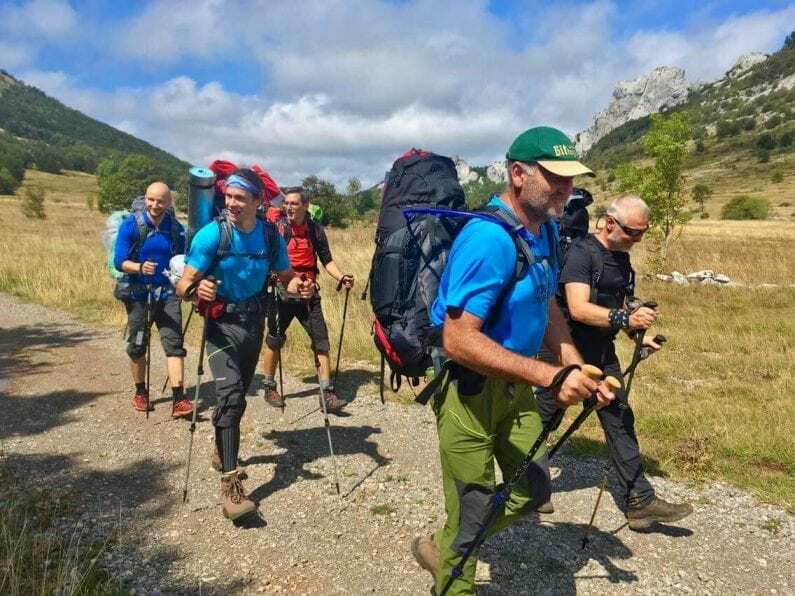 During the 5 days of the event, the Highlanders crossed 104 kilometres of heavy terrain, lost an average of 17,000 calories per person and made more than 150,000 steps before reaching the goal. What an outstanding group of man!